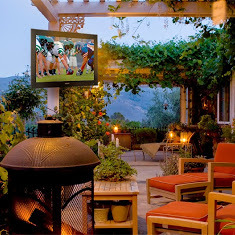 Looking for a way to enjoy the outside without having to miss a big event on TV? Move family time outdoors! SunBrite TV was created as the world’s first true outdoor television. 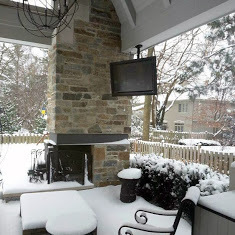 SunBrite TV is the original outdoor waterproof and weatherproof television to enjoy year round! 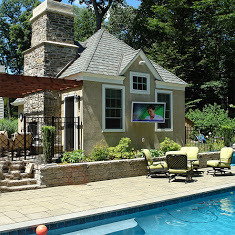 Your SunBrite TV can be placed on your deck, by your pool, near your fire pit, on your patio…the options are endless! No need to worry about the rain or water from the pool getting on the television since it is waterproof. What if the kids get dirt on the television? Simply hose it down with water and you are good to go! SunBrite Televisions are made to withstand temperatures from -24 degrees to 122 degress F, so you can rest easy that your television will be able to endure the elements wherever they are placed. SunBrite televisions are not only waterproof and weatherproof, but they are also tested to withstand high heat, humid, salt-air conditions, snow, rain, dust, insects, and all sorts of outside elements. These true all-weather, outdoor LED-LCD TV’s that deliver superior brightness while resisting UV rays. They are available in sizes from 32″ to 65″. SunBrite TV models are designed, engineered and assembled in Thousand Oaks, CA which makes SunBrite TV the only consumer brand that is actually manufactured in the United States! Don’t choose between enjoying the nice weather outdoors or watching the big game on TV…now you can have the best of both worlds! 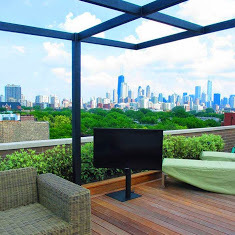 Contact our specialists today and get started on your outdoor entertainment area!